Today is our birthday! Celebrate our sweet sixteen with us by indulging in our favorite guilt-free treats. Staying on track when you’re moving toward better health is hard, we make it easier (and tastier)! With delicious products that are easy to take with you anywhere and systems that help you transform your body without the guesswork. Here are some of our favorite “treats” that we think you’ll love! 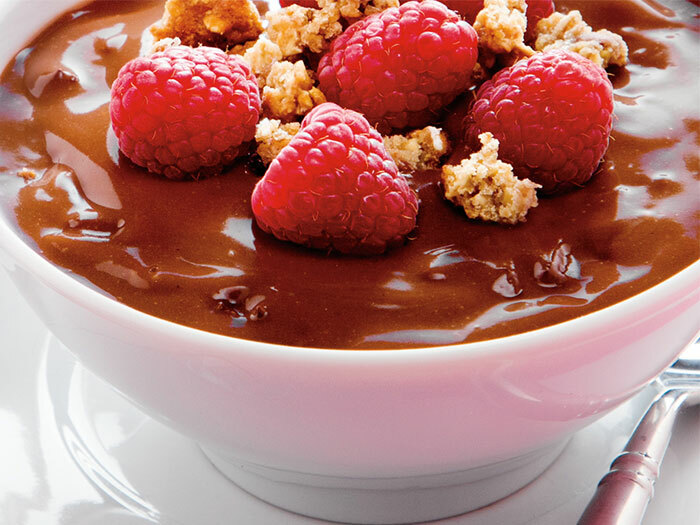 Plus, we’ve included some scrumptious recipes to satisfy your sweet tooth and your health goals. YUM! This little scrumptious square of chocolate containing green tea extract will satisfy your taste buds while you’re working hard to eat more balanced meals! Go ahead and indulge. Once you’ve purchased your IsaDelight chocolates, just add banana and peanut butter! See the recipe here! Step aside, soda and sugary juices! Isagenix Fruits is a powdered supplement containing super fruits like açaí berry, mangosteen, noni, pomegranate, and wolfberry. Add this to your water to give it a delicious sweet flavor while adding antioxidants and important phytonutrients. A brownie in 60 seconds? Yes! See how to make it. Your dreams have come true! 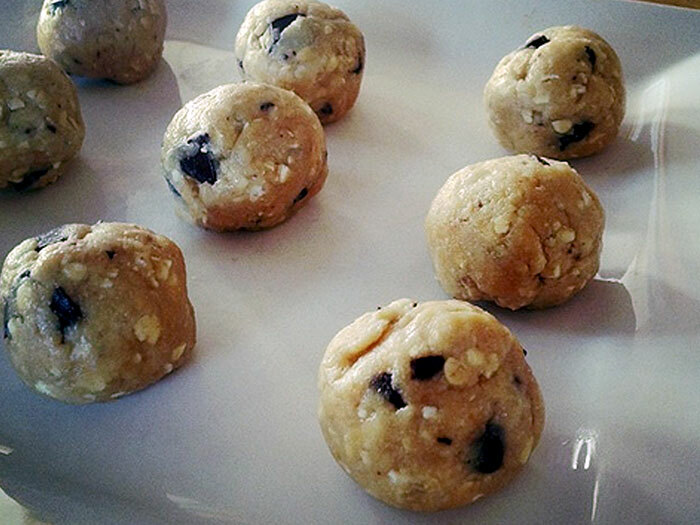 This protein bar tastes just like cookie dough and packs in 28 grams of a whey-based protein. Now you can have your cookie and eat it, too. Ever feel like skipping dinner and going straight to dessert? Now you can get all the nutrients of a well-balanced meal in the form of a dessert-worthy, creamy, strawberry shake! 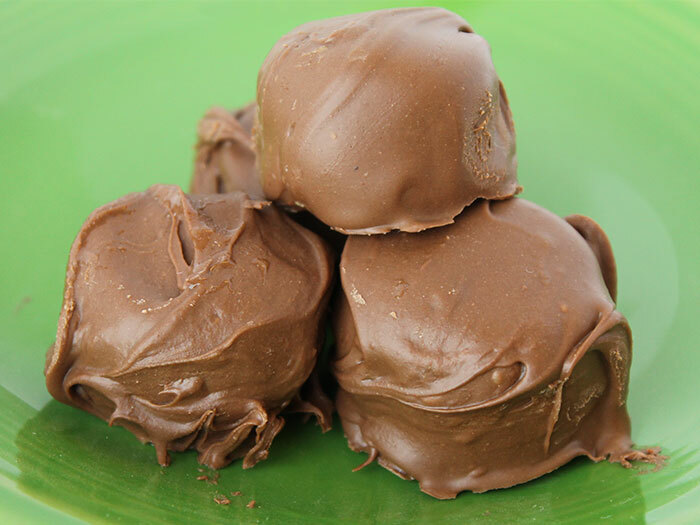 See how to make these super easy, completely satisfying peanut butter balls! A sweet and crunchy citrus burst that serves as the perfect meal on the go. If you like lemon-flavored treats, don’t miss out on this bar! 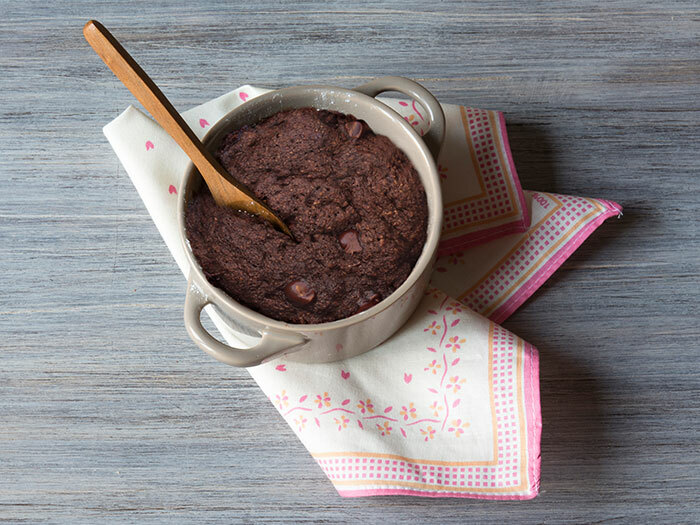 With 100 calories, 5 grams of filling fiber from whole oats, inulin, and flaxseed, and a delicious blend of berries, Slim Cakes are truly a delightful snack with a sweet twist! Our Oatmeal Berry flavor has all the good flavors of a cookie with none of the guilt! 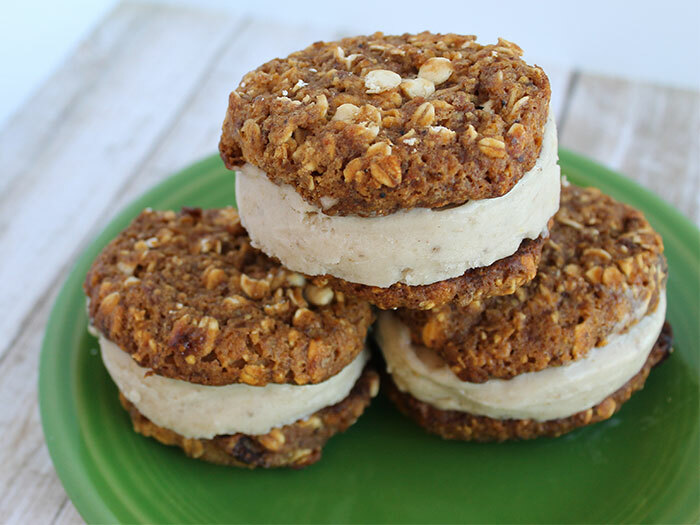 See how to make this new and improved version of the classic ice cream sandwich! This balanced meal replacement shake tastes like a night at the movies. 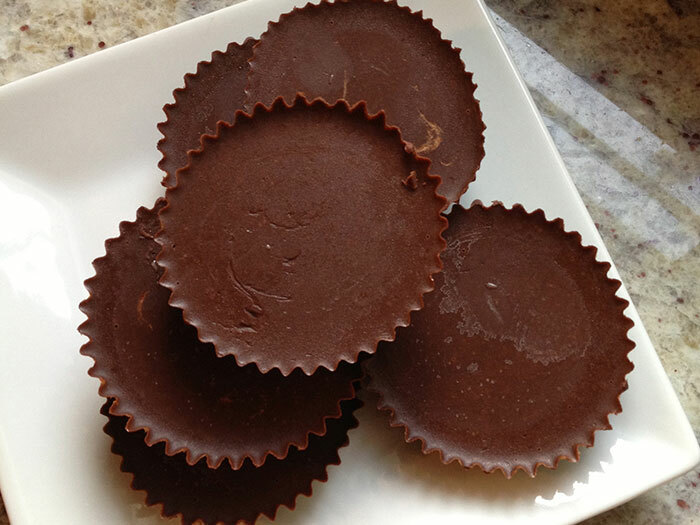 With a yummy chocolate base and a minty kick, it will inevitably become your favorite guilt-free indulgence. Combine IsaLean Shake and IsaDelight chocolates for a delectable treat you’ll love! See how to make it. As if custard wasn’t classy enough already, try this one with Slim Cakes and fresh raspberries! There’s no better way to start the morning than with a classic cup of joe! Our coffee contains green tea extract, trace minerals, and coconut oil to create a slow-roasted, smooth-tasting cup of deliciousness. We just made a cleanse taste good. 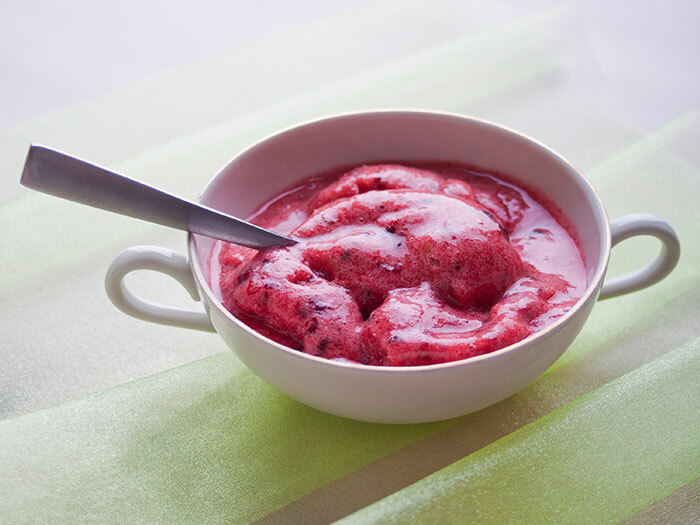 See how to make this refreshing treat here! Thanks for celebrating our 16th birthday with us! Don’t forget to download the IsaLife™ app if you want to order your favorite products with one click. You can download it for your iOS or Android device. Want to learn more about how you can use Isagenix to reach your fitness goals? Check out our systems designed to tackle obstacles that prevent you from reaching weight wellness.